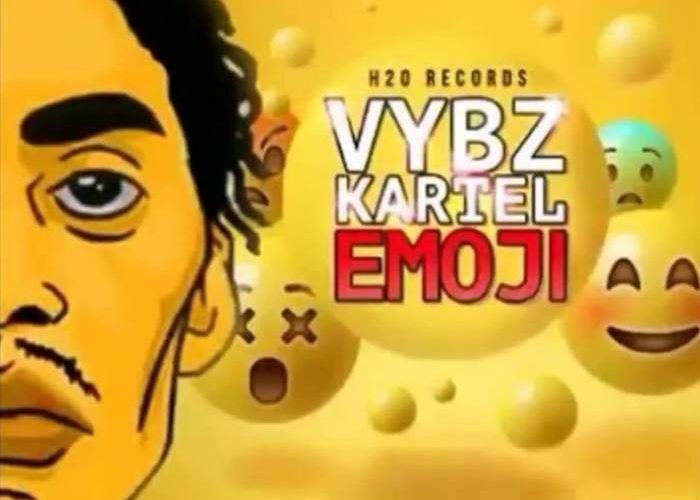 Vybz Kartel teams up with H2O Productions for a new single for his female fan base “Emoji.” The track is featured on the hot new Yard Man Riddim. “Emoji” is the second single to be released by Vybz Kartel in the last week after releasing “BGF (Bad Gyal F**k)” produced on Short Boss Muzik. 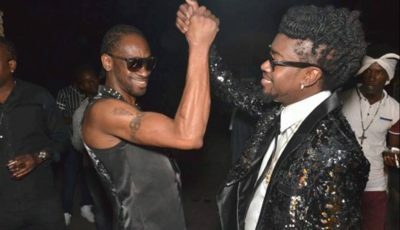 “Mi want send yo a emoji / When yo pu**y deh deh lonely / Take a taxi and come over, foot pon shoulder / Backshot pon the sofa, wa yo say yo thirsty / Look in a the fridge yo will see a soda,” Kartel deejay over the dancehall beat. The former Portmore Empire deejay is also gearing up to release a diss track this week aimed at Alkaline and Mavado. Listen to “Emoji (Raw)” below.